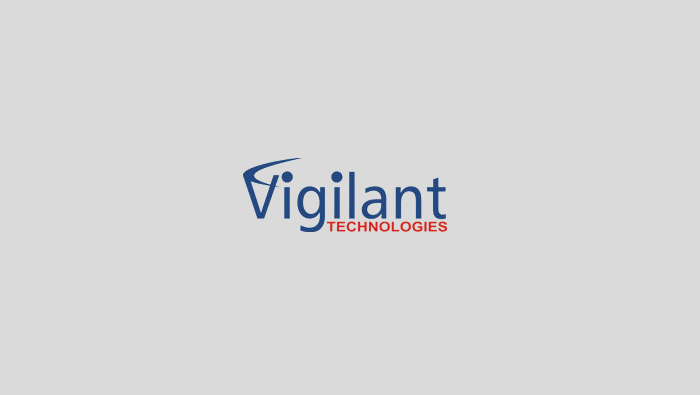 Vigilant Technologies is a tech company with HQ in Troy, Michigan (USA), and two more offices in Toronto (Canada) and Hyderabad (India). Their core services are implementing and upgrading Oracle applications, performing custom development work, and managing/augmenting clients’ IT departments. They employ 150 IT professionals. And they use ActiveCollab. I’m Linda, the Operations Manager responsible for our corporate tools — such as email and ActiveCollab. I also do project/program management for some of our clients. 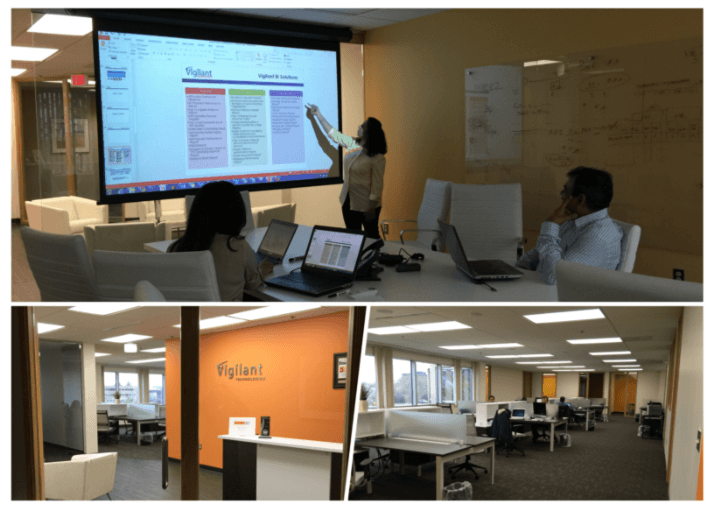 I find ActiveCollab a tremendous asset for our business. The tool is very flexible, customizable, easy to learn, and robust. It meets all our business needs. Plus, their customer support is great. They respond quickly and know a lot about the product. Because our company operates on different continents and time zones, there’s a great need for online collaboration, and ActiveCollab fills that need. It has significantly improved the communication in our organization. When I first started working at Vigilant in 2013, we were using ActiveCollab in a very limited capacity. We weren’t using a great deal of the existing functionality as there were only a few users who were logging in on a regular basis. Also, we were several major releases behind (as we had a self-hosted version that we didn’t update). One of my first tasks was to implement a time logging system so we could better track profitability on a client/project basis. We started looking at products from several vendors when a co-worker casually mentioned that ActiveCollab had a time logging functionality. I wanted to discover all ActiveCollab had to offer so we could use just one tool — as I‘ve always found that multiple systems/interfaces can be complicated to implement and difficult to maintain. Not being a fan of user guides, I began to play with the application and asked the support team lots of questions. So many in fact, I’m sure they were tired of hearing from me; but each time I reached out, they were helpful and accurate with their responses. I implemented the time logging functionality, upgraded the application to the most recent release, and never looked back. I still discover new features every day. We invite every client and create a new project for each engagement. Some of these engagements are discrete projects with a clear beginning and end, such as an Oracle upgrade or a new installation. For these, we create milestones and tasks to track the work and load all key project documents into the File section. We log time to the project so we can track its profitability. We use ActiveCollab as the basis for our status meetings — both internal project team meetings and client meetings. This helps us efficiently manage a lot of projects with a minimal amount of project management overhead. We set up an e-mail/filter process to allow the client to send any issues/bugs found during user acceptance testing. It’s a great way to keep track of the bugs. We also use ActiveCollab for ongoing IT DBA support work for our clients. For these, we use the e-mail/filter functionality to allow our clients to submit requests to us: the e-mail creates a task, which is assigned to the primary technical resource. Several clients log in to the application and tell us their requests (many commented on tool’s simple and efficient use). We upload all the key documents in the File section and track time on these engagements as well. Anyone can log in and review the comments on a task to get the most recent status on the ticket. I use ActiveCollab for back-office operational work as well. For example, I’ve created a milestone template for the new hire process. The milestone contains 30 tasks (i.e. set up e-mail, create ID card) necessary to complete the process. This way, onboarding a new hire is very easy: I send an email to ActiveCollab requesting our India team to kick off the process. When they get the request, they’ll use the new hire template to create the tasks to onboard the new employee. a number of tasks completed before/after the due date. I use these statistics to distinguish between projects/processes which need improvement and others that perform optimally. I share these statistics with the internal management and our clients.